I read this article and found it very interesting, thought it might be something for you. The article is called The best social media campaigns of 2017 and is located at https://www.theofficerocks.com/best-social-media-campaigns-2017/. 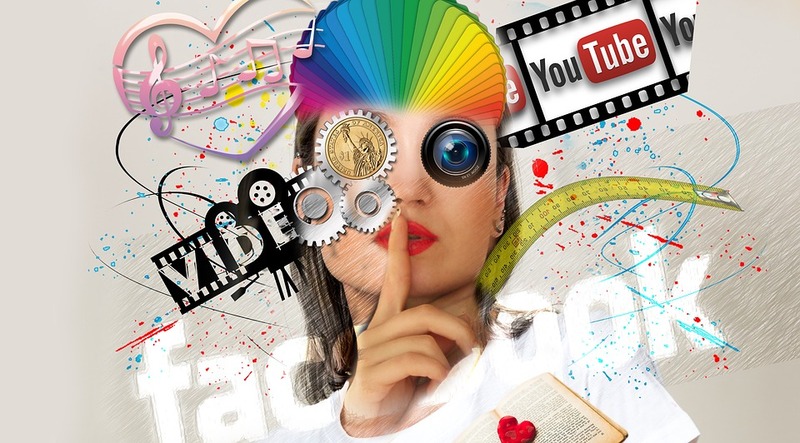 The power of social media is growing greater by the second there’s no denying that. It’s a huge part of the world we live in these days and what a great world it is for all of us digital marketers! When you get social media right, the rewards can be huge. And for all of the MASSIVE companies out there, when you get it wrong, well those consequences can be huge too as a few discovered the hard way last year! Here are some of my favourite social media campaigns from 2017 which seriously got everything spot on in my personal opinion. 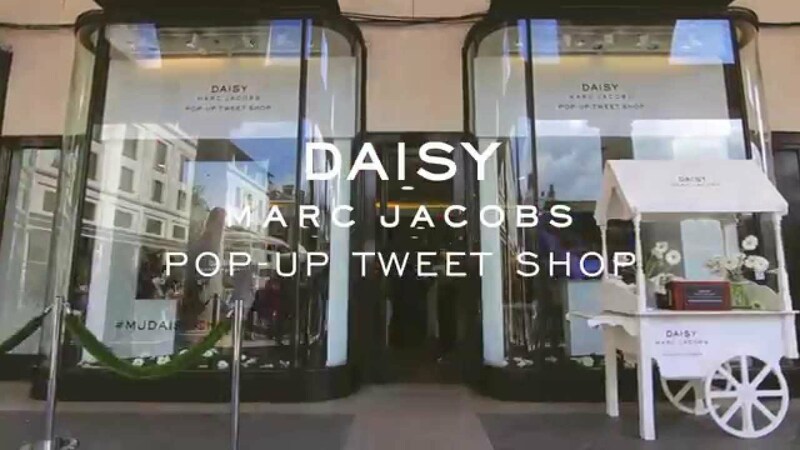 Marc Jacobs had a genius idea for their social media campaign. They allowed their customers to buy perfume from them using social media as their currency. Clever hey? So one tweet, Instagram or Facebook post during Fashion Week was worth one free sample of his Daisy perfume. During New York fashion week, all of the big social media platforms were littered with mentions of the new fragrance. My only question is, why didn’t I think of social media currency?! 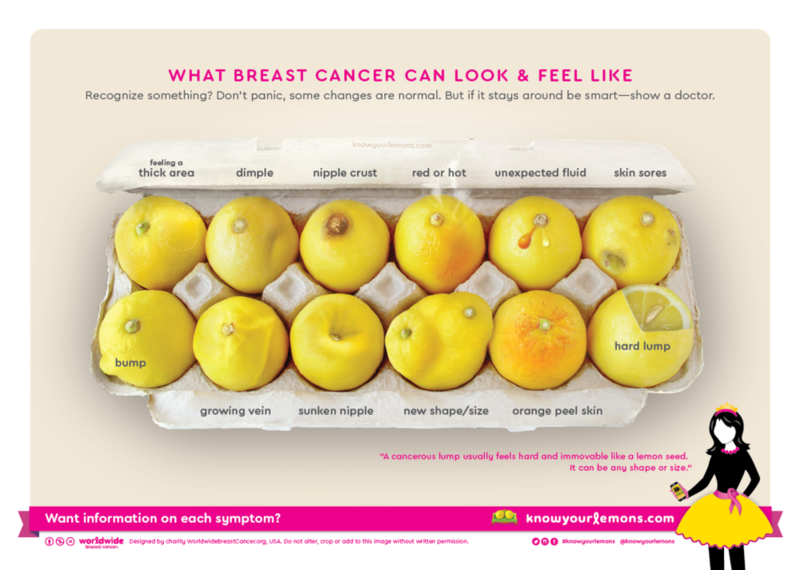 Another fab social media campaign in my opinion was the ‘know your lemons’ campaign by Worldwide Breast Cancer. They cleverly put together a fun and catchy social media campaign using the hashtag #KnowYourLemons. They turned an otherwise extremely serious subject into something a little more fun. The catchy hashtag allowed people to share their personal stories and even better still, allowed Facebook and Twitter to share lesser – known warning signs of Breast Cancer. As a result of this bright idea, Worldwide Breast Cancer exceeded their fundraising target by a whopping 317%. What an amazing result. Another one of my personal favourites would have been the Spotify campaign over the New Year. The leading music streaming site had the quirky idea of plastering the world in billboards. The campaign was so successful because as predicted, people were taking photos of the billboards and sharing them all over social media. The online music streaming company was using its data to tell the humorous stories of its users and to share optimism for next year. “From the music that brought us together to the quirks that make us individuals, Spotify’s data once again provides a unique perspective on culture and music moments,” said the company in a release. 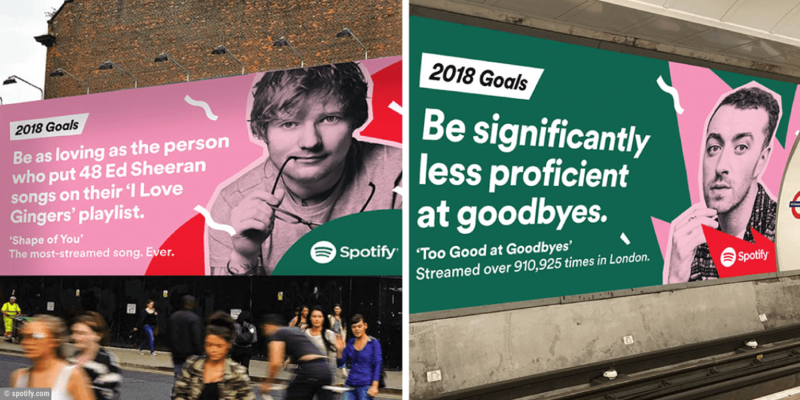 The signs say things like: “2018 Goals: Be significantly less proficient at goodbyes. ‘Too Good at Goodbyes.’ Streamed over 910,925 times in London. (Sam Smith)”, “2018 Goals: Exercise more conventionally than 46 people who put ‘Slow Hands’ on their running playlists (Niall Horan),” and “Hit the dance floor with the person who made a playlist called “Daddy Pence Come Dance.” Anything with a bit of humour will always get my vote! 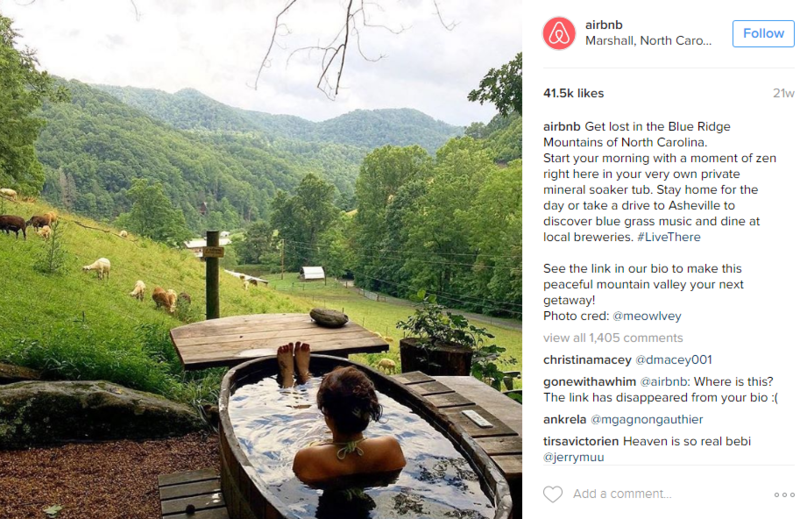 Air B&B have provided us with the perfect example of a social media campaign done right! Following some extensive research which showed that most of air B&Bs customers chose the sight because they wanted to experience life living like a local in the cities they visited, the company launched their #LiveThere campaign. The campaign ended up being HUGE. And if you follow their Instagram account then you will have seen the amazing photos taken by both users who have stayed in particularly amazing properties and photographers who have captured breathtaking views and images from properties all over the world. All images included a perfectly worded description describing the area, and to be honest, just generally made me want to pack up my bags and head there immediately every time! Their campaign video received over 11 million views on Facebook. 56,000 likes and 5,200 comments. Amazing work! Unless you’ve been living under a rock, you’ll have DEFINITELY seen Tasty’s videos dominating Facebook. The Facebook page has hundreds of millions of followers, and I for one can’t get enough of it! 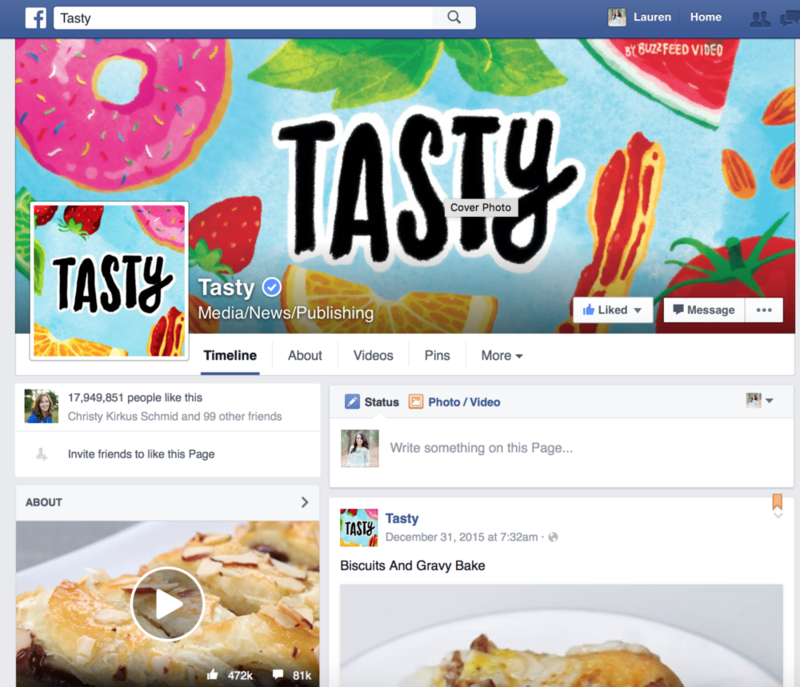 After Facebook changed their algorithm last year to favour videos, Tasty took full advantage by creating this page filled with quick and easy recipe videos for mouth watering goods! Like The Office Rocks over on Facebook to keep up to date with what’s going on in our little world of social media and affiliate marketing!